I know a lot of kids are already back IN school … but I couldn’t resist making this roundup. These craft blogs are out of control fantastic and I found some really great projects and printables that I will certainly be taking advantage of this year. Little lunchbox notes? SO CUTE! Take a look at my back to school round up and give these ladies some love! 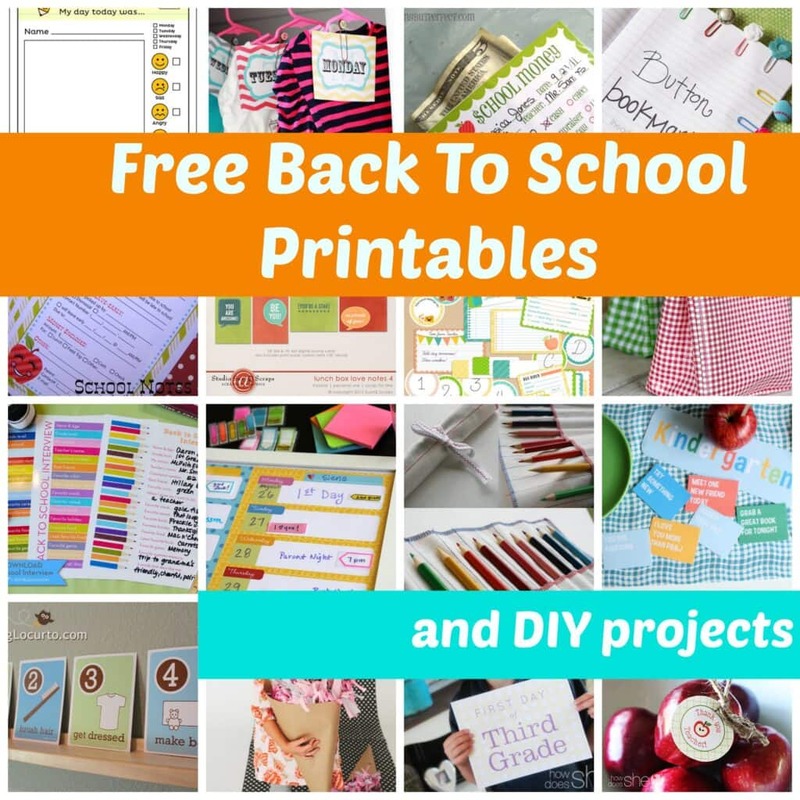 Back to School Printables: Lunch Notes, Banners and Cupcakes Toppers – click here! 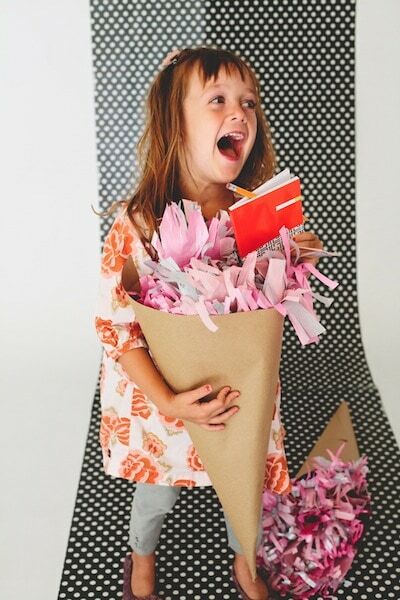 Back To School Idea: Create a Schultute – click here! 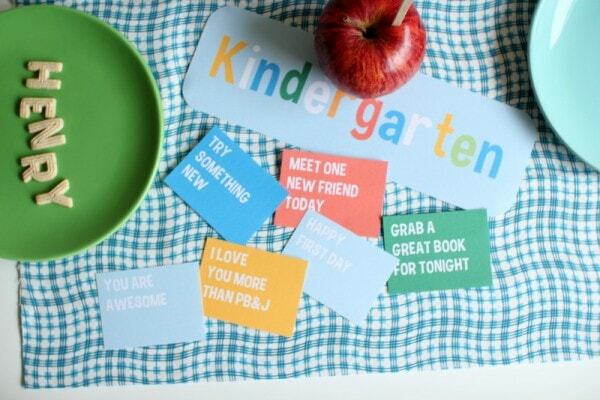 Back to School Printables: Interview your Child at the beginning of every year and save it — click here! 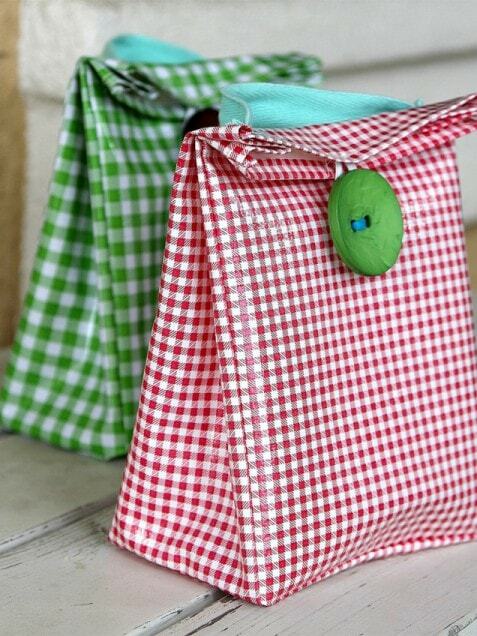 Back to School Idea: Make Your Own Lunch Bag DIY — click here! 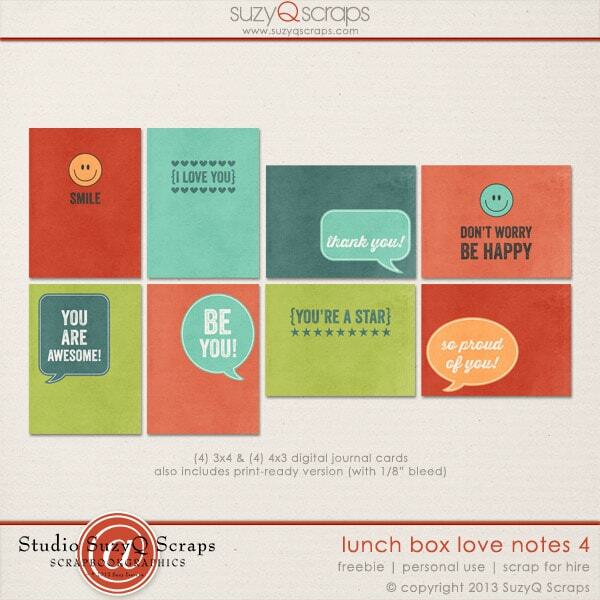 Back to School Printables: love notes for the lunch box — click here! 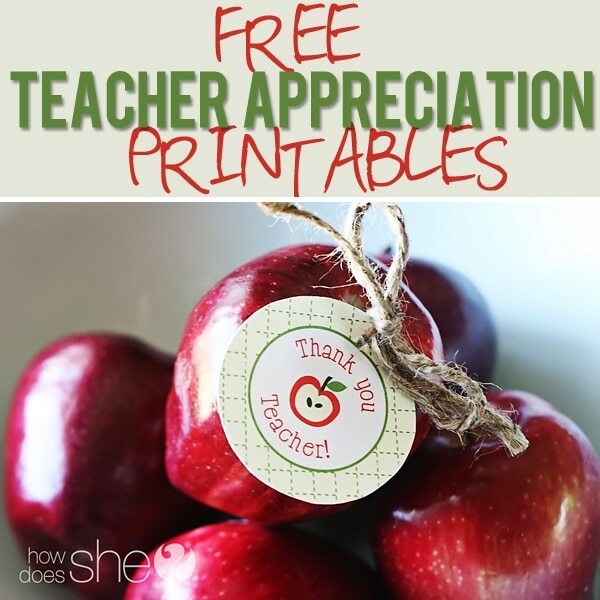 Back to School Printables: Teacher Appreciation Ideas — click here! 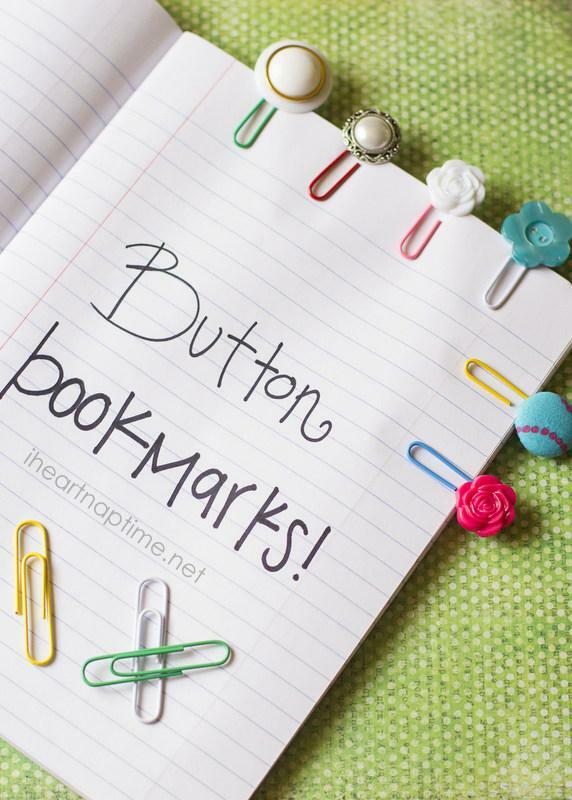 Back to School DIY Idea: Make Your Own Button Bookmarks — click here! 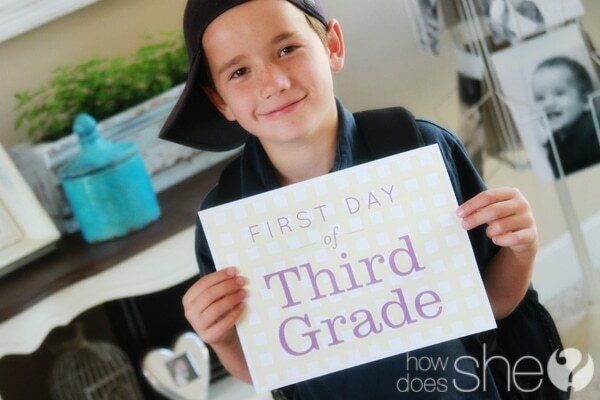 Back to School Printables: First Day of School Picture by Grade Printable — click here! 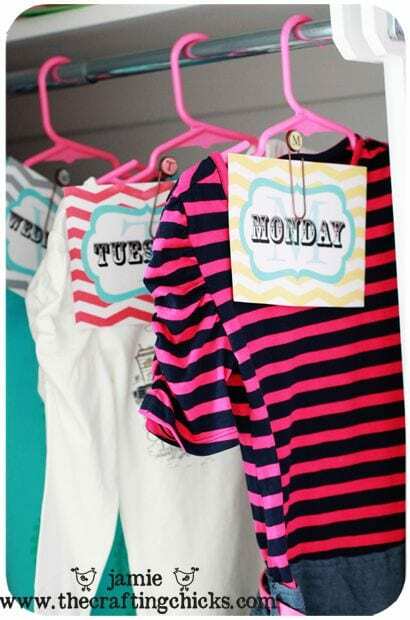 Back to School Printables: Days of the Week Clothing tags — click here! 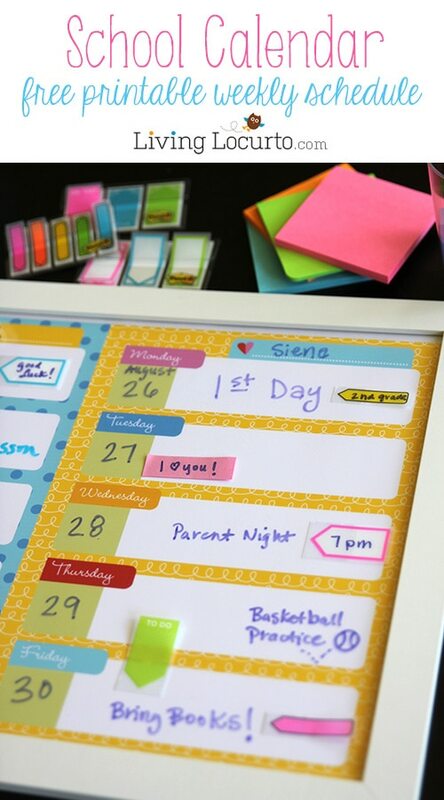 Back to School Printables: Weekly Schedule – click here! 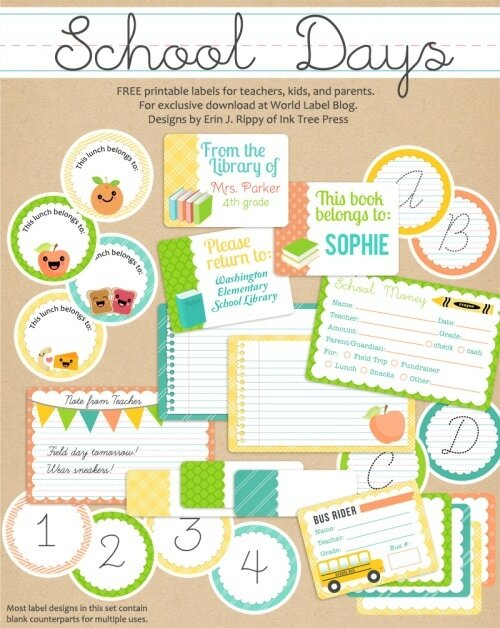 Back to School Printables: Free Labels — click here! 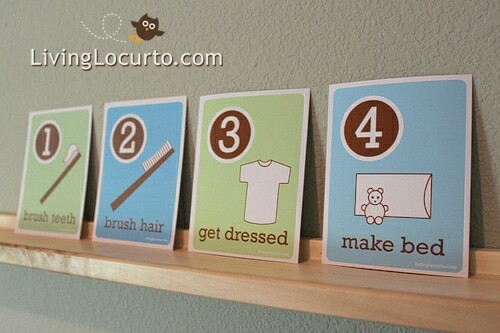 Back to School Printables: Morning Routine Check List — click here! 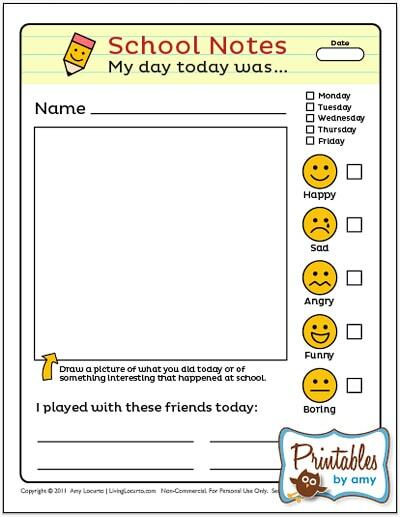 Back to School Printables: My Day Today Was… — click here!